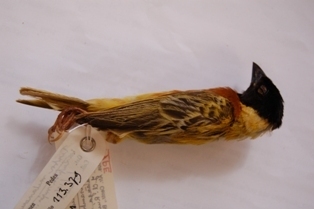 I spent two weeks at the natural history museum in Tervuren (Royal Museum of Central Africa), from 26 Jul - 8 Aug 2008, to study their weaver type specimens. 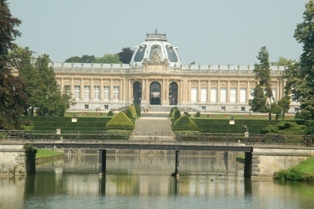 The natural history museums in Brussels, Berlin and Leiden were briefly visited during after these 2 weeks. List of weaver types at Royal Museum of Central Africa, listed in sequence of publication. Photos of the specimens may be viewed here. Click on a species on this page.